Aircraft classified by use may fall into four main categories: military, civil, experimental, and model aircraft (Wikipedia, 2009 1). Rescue planes These types of planes are normally used to rescue war victims during war. They are not normally equipped with any form of weaponary. Their main function is solely to rescue victims and bring them to the nearest help point. Drop off supply planes They were widely used during WW II, as they are faster and more efficient. They drop off supplies to the ground troops. These supply could be food, weapons, and ammo. Dropping Troops planes Their functions are similar to those of the planes that drop off supply. 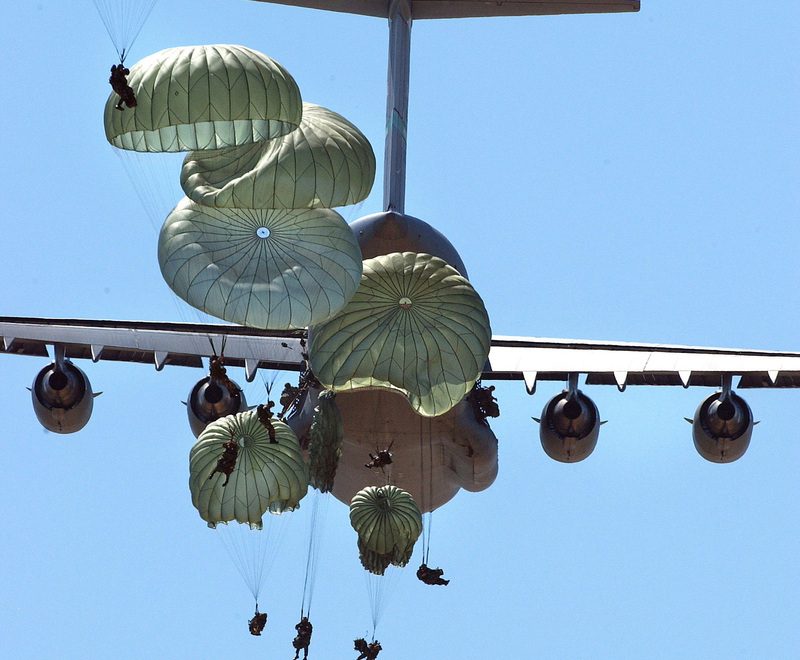 The only different is that these planes carry parachuter troops and the troops are often front-line soldiers that are to attack and shock enemies. UAV (Unmanned Aerial Vehicle) Some of them are remotely guided. They also carry weapons. They are now frequently used in areas where there are many mountains, in order to reduce risks of a pilot being killed. Experimental aircraft An experimental aircraft is one that is under development but not yet certified to be operated. Also, those aircraft used in scientific research (such as atmospheric research) can also be considered as experimental aircraft. 1. WIKIPEDIA (2009). Aircraft. Retrieved from Wikipedia on 14 march 2009. Here you can find other classifications for aircraft. This Wikipedia page offers more detailed information on each aircraft classification.